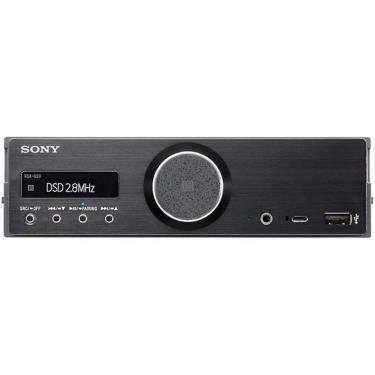 Sony's RSX-GS9 is a standard DIN-sized car audio receiver designed solely to produce pure high fidelity and high resolution audio. This unit supports all formats from high resolution files such as ALAC, FLAC, AIFF and WAV to common files such as mp3 and more. This unit also supports SBC codec, AAC (for people who use Apple devices) and LDAC (Sony's high bitrate codec) for Bluetooth music playback. 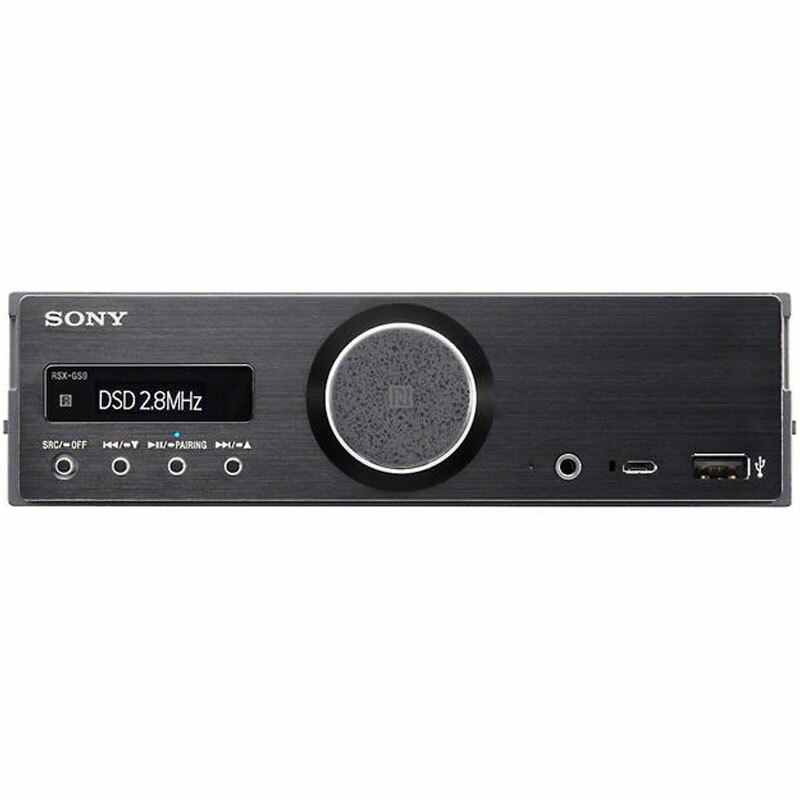 Onlinecarstereo is an accredited retailer of Sony products. We source our inventory straight from the manufacturer. With this, you know that you only get original Sony merchandise with all the warranties and necessary technical support. We at Onlinecarstereo always strive to provide 100% customer satisfaction and after market service.